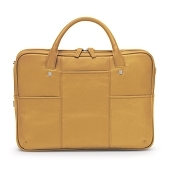 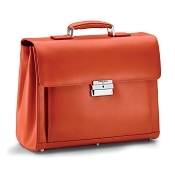 Handmade Italian leather briefcases are just one of the luxurious leather goods Italy gives to the world. 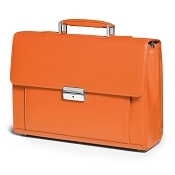 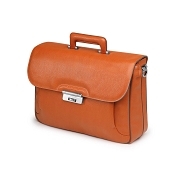 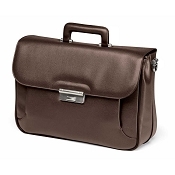 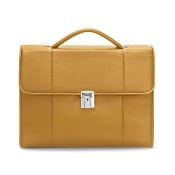 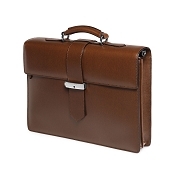 The Italian leather briefcase is a product of creativity and a national tradition of quality. 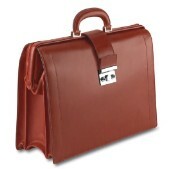 We offer world class handmade fine Italian leather briefcases. 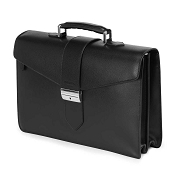 Pianki specializes in Italian leather briefcases for men and women by carefully selecting the best of the Italian briefcase brands renowned for design and attention to detail in manufacturing. Our Italian leather briefcases are crafted in vegetable tanned calf leather by the finest artisans in Italy. Personalization is available for many of our Italian leather briefcases. 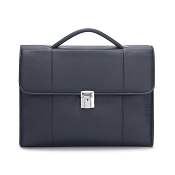 Pineider offers personalized luxury Italian leather briefcases, handmade by the finest skilled Italian artisans. 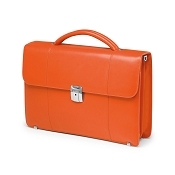 Underwood (London) Italian leather briefcases are from a company famed for its own Tuscan leather goods but also as manufacturer of leather goods for many luxury labels. 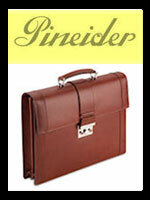 Pineider Italian Leather Briefcases are amongst the world's best. 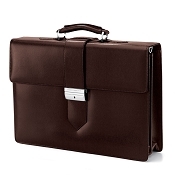 These personalized leather briefcases are often given as gifts by the Italian government to world leaders. 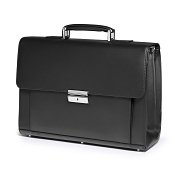 Pineider Italian leather briefcases are available in several of their luxury leather goods collections and can be customized with special features by request. 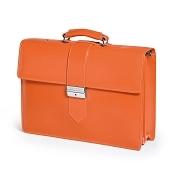 Handmade by the best artisans Pineider Italian leather briefcases are made completely in Italy. 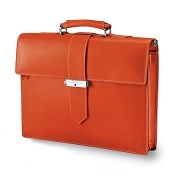 Caran d'Ache Classique Collection Italian leather briefcases are known for a "finition sellier" or high quality finish. 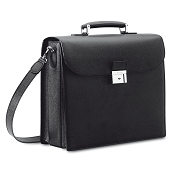 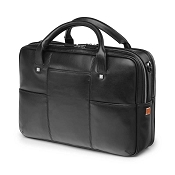 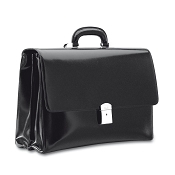 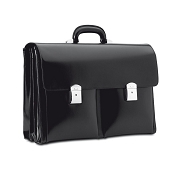 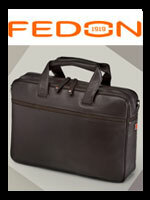 These elegant expensive leather briefcases are top choices for executives and discerning dressers. 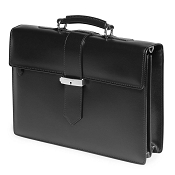 Expensive Italian leather briefcases are luxury executive briefcases of the highest caliber, suited to those who insist upon the finest. 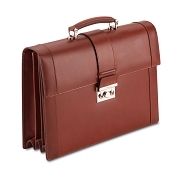 Underwood Italian leather briefcases are handmade in Tuscan calf leather a superb finish and attention to detail. 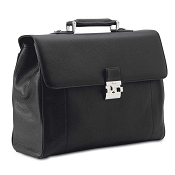 Underwood is the manufacturer of leather accessories for many designer brands. 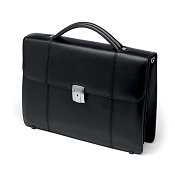 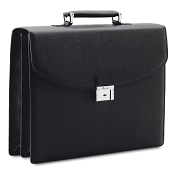 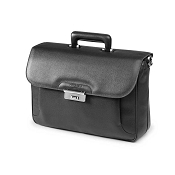 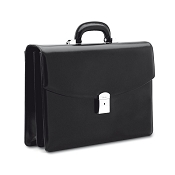 As with all Underwood products, the quality of a Underwood Italian Leather briefcase is second to none. 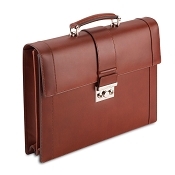 Natural vegetable tanned Tuscan calf leather is the basic material for the best Italian leather briefcases. 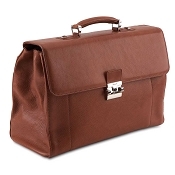 The natural tanning process and the careful handling of the leather produces a range of leather finishes that allow the skilled artisans to create these expensive fine leather briefcases. 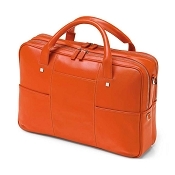 The combination superb handcrafting and creative handling of materials allow a wide range of choices in color, style, and design. 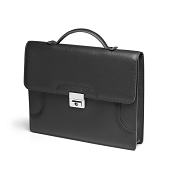 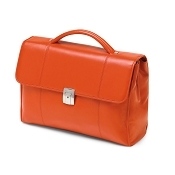 It is a Pianki commitment to offer the best in handmade Italian leather briefcases.